At Caritas Vehicle Services, we pride ourselves in staying ahead of the curve. 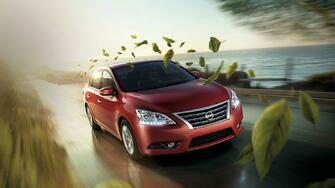 This we do for our clients as well, by ensuring that you remain aware of the latest auto industry developments. Our newest blog series, Industry Insiders, will run every Friday, providing you with the knowledge needed to cut costs and make fleet management a less cumbersome task. We must begin by stating that this is NOT an article with tips on how to do donuts in the snow. It is, in fact, quite the opposite. At Caritas Vehicle Services, we strive to maintain a perfect record when it comes to driver safety. Such is the reason for many of our practices, including the toll-free 1-800 number that drivers can call at any time to speak with an ASE-certified technician. We also make sure our clients are insured and that regular maintenance checks are performed on each vehicle in a fleet. I’ll never forget the trips my father and I used to take to the Rockies. We’d fly into Denver International Airport, hop into an SUV with snow tires fastened tight, and begin the often-treacherous journey up the winding mountain roads towards the ski villages. We experienced both calm driving conditions and also those with blizzards and roads of ice, always taking our time and putting safety before speed. I soon learned one important reason we were able to handle the extreme winter conditions and very steep terrain was my father’s dutiful habit of keeping up with our vehicle’s maintenance and making regular service visits. 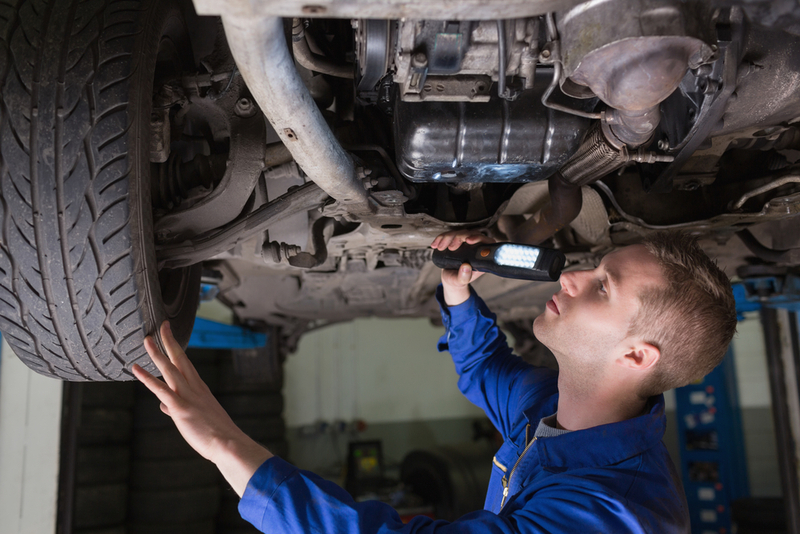 However, keeping track of a vehicle’s service needs and preparing for the winter months can be a difficult--not to mention expensive--task without the right tools and knowledge. To make things easier for drivers everywhere, Caritas Vehicle Services has relationships with service providers in all 50 states, where clients receive discounts of up to 40% on vehicle maintenance and repairs. Caritas also provides 24/7/365 emergency roadside assistance and a toll-free 800 number where certified ASE technicians are ready at all times to answer your questions and to make specific recommendations for your vehicle’s maintenance needs. 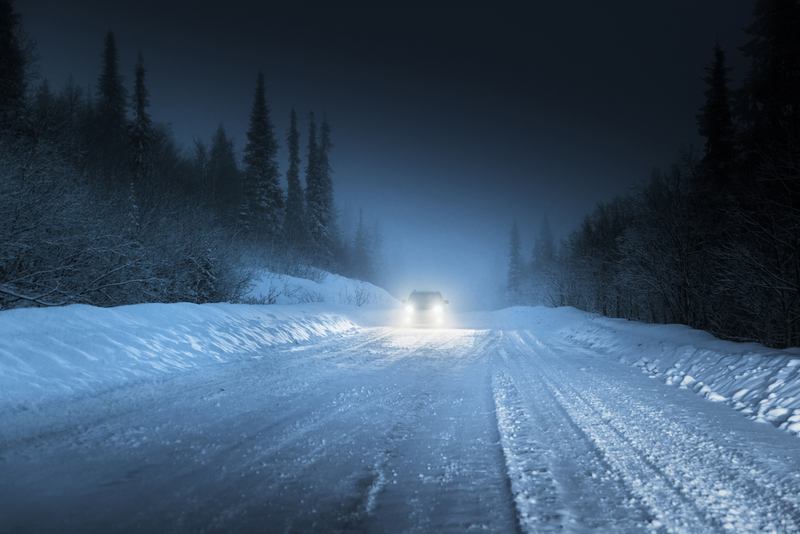 For more information on winter driving safety, please click on the link below to read an excellent article published by the National Highway Traffic Safety Administration (NHTSA). 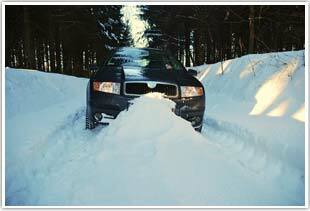 In very simple, layman’s terms, it presents helpful information on preparing your vehicle for the snow and ice, highlighting the need to take preventive measures. The Takata Airbag Recall is now the LARGEST safety recall in U.S. history! 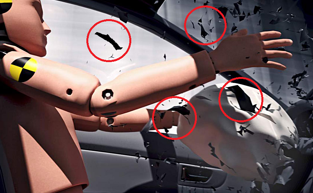 Circled in red are metal fragments that can propel into vehicle occupants, causing injuries or deaths. From an article at caranddriver.com, it states that in April, 2013, when Takata first went public with their admission of having defective airbag inflator devices, there were only six vehicle makes identified in the recall, now there are nearly two dozen. To date, there are "approximately 34 million vehicles potentially affected in the United States, and another 7 million that have been recalled worldwide." Also, there have been 10 (possibly 11) deaths as a result of Takata's defective inflator devices, and more than 100 injuries throughout the United States. This is such a serious issue that Transportation Secretary Anthony Foxx said, "Folks should not drive these vehicles unless they are going straight to a dealer to have them repaired immediately, free of charge." To read more about the Takata airbag recall, including all of it's related updates from 11/7/2014 - 8/5/2016, just click on the link caranddriver.com. 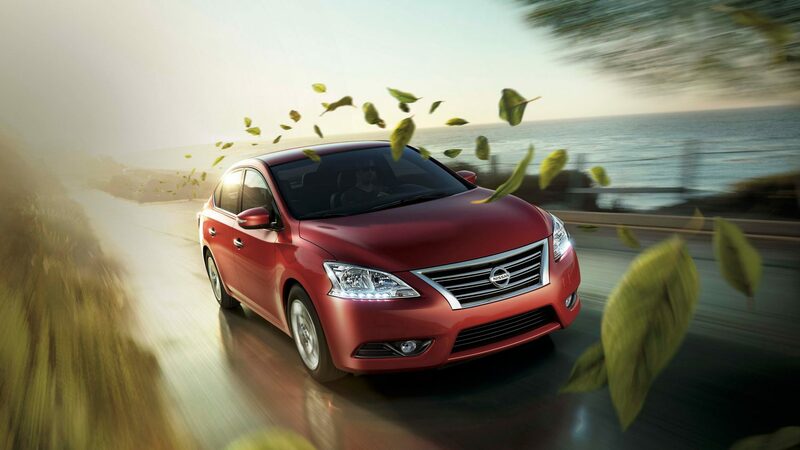 10 Great Tips to Improve Gas Mileage & the Environment!! An article from the we bsite sheknows.com lists 10 great tips on how to achieve all three, in addition to making your daily driving experience a whole lot easier on you and the vehicle you drive. The National Highway Traffic Safety Administration will hold a public information meeting about the ongoing Takata air bag recall on October 22nd at the Department of Transportation in Washington D.C. Sister Josetta set out on a long road trip from Springfield, IL all the way down to Texas, but on her way through Arkansas, the battery in her van failed. A good samaritan helped her with a jump start, but the vehicle soon stopped running, and all of the check engine warning lights came on. This was not a good situation as Sr. Josetta was basically stranded in a town where she did not know anyone. This time she was stranded at a gas station. How was she going to get her car fixed so she could resume her trip? 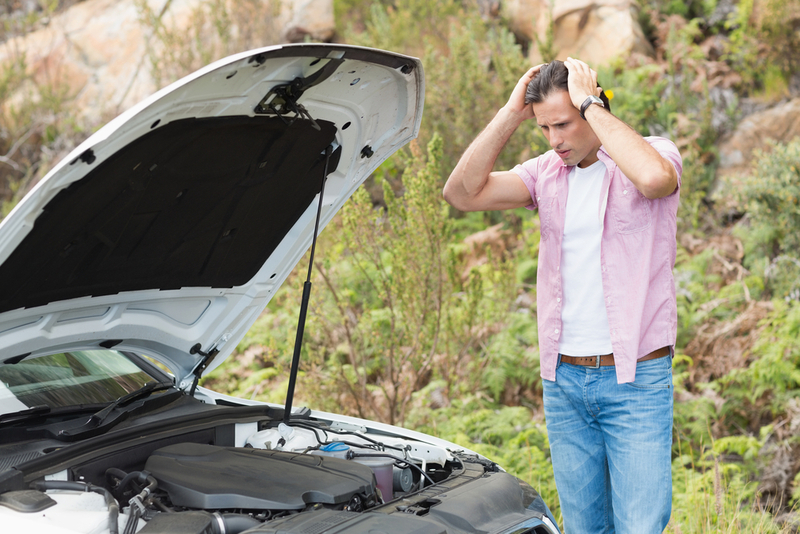 Are you prepared for a roadside emergency? We often hear stories about emergencies on the news or from a friend, but we don’t expect to experience an emergency for ourselves. 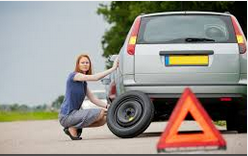 So, if you were driving down the road today and one of your tires blows out, will you be ready? Here are three important safety tips to help keep you safe during a roadside emergency.